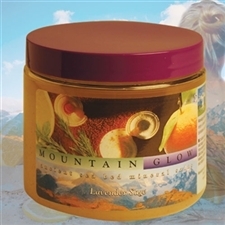 Mountain Body's signature product. The first and still the best salt glow in the business. Ten tantalizing botanical formulations to choose from in four sizes. Try it again for the first time! 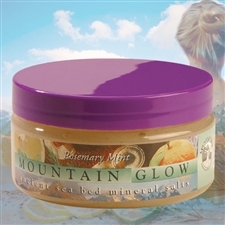 The original mineral salt rub made from salt from the Great Salt Lake and essential oils. Available in 10 luscious botanical formulations. 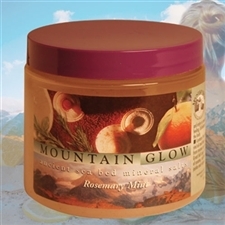 The original mineral salt rub made from salt from the Great Salt Lake and essential oils. Available in 10 luscious botanical formulations. 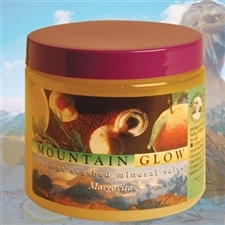 The original mineral salt rub made from salt from the Great Salt Lake and essential oils. Available in 10 luscious botanical formulations. 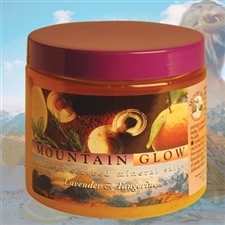 The original mineral salt rub made from salt from the Great Salt Lake and essential oils. 16 oz. of Fantastic! 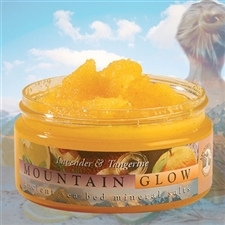 Available in 10 luscious botanical formulations. 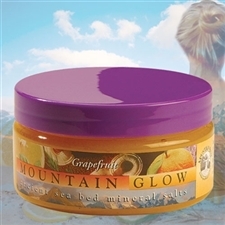 The original mineral salt rub made from salt from the Great Salt Lake and essential oils. 16 oz. of Fantastic! Available in 10 luscious botanical formulations. 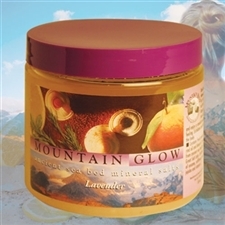 The original mineral salt rub made from salt from the Great Salt Lake and essential oils. 16 oz. of Fantastic! Available in 10 luscious botanical formulations. 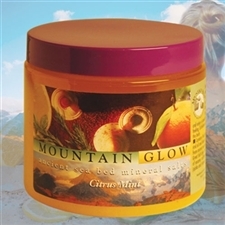 Mountain Body Gift Set - Glow Mountain Body Products | Mountain Glow Mineral Salt Scrub - 32 oz. 32 oz. of healing and delicious! 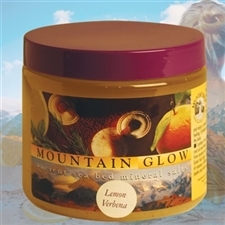 The original mineral salt rub made from salt from the Great Salt Lake and essential oils. 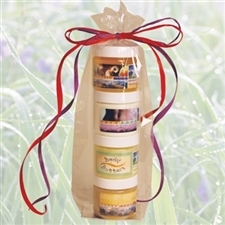 Available in 10 luscious botanical formulations.